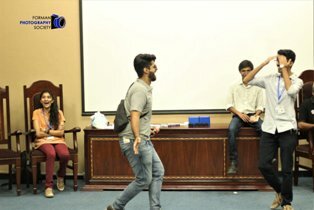 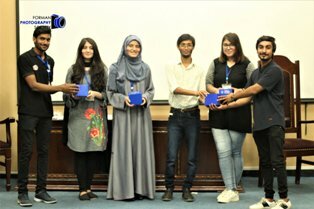 On 03 September 2018, Forman Photography Society in collaboration with Undergraduate Mathematics Society organised Scavenger Hunt for the freshmen to explore different parts. 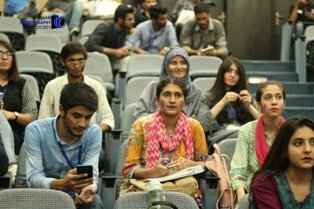 The event was successfully completed under the supervision of FPS’s President, Farhaad Ul Amin. 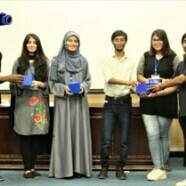 Winners of the events were appreciated with gifts and prizes.